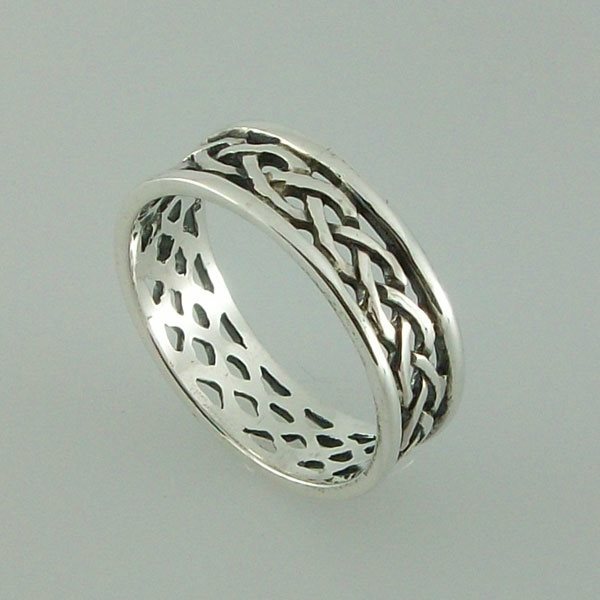 Handcrafted celtic sterling silver ring. Just received this ring. Only ordered Saturday night & received Wednesday morning. Very pleased with the ring, it is beautifully made.